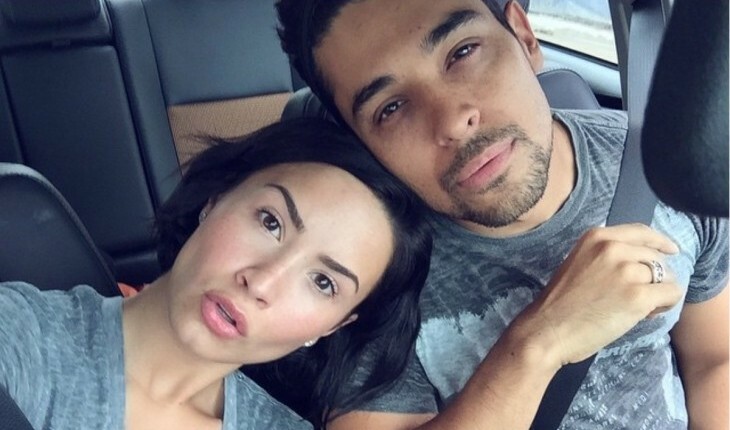 In the latest celebrity couple news, after six years together, Demi Lovato and Wilmer Valderrama’s celebrity relationship has come to an end. According to UsMagazine.com, on Friday, June 3, both stars posted a joint statement on their Instagram accounts that read, “After almost 6 loving and wonderful years together, we have decided to end our relationship. This was an incredibly difficult decision for both of us, but we have realized more than anything that we are better as friends. We will always be supportive of one another. Thank you to everyone who has offered us kindness and support over the years.” This is a celebrity break-up no one saw coming. In celebrity news, another celebrity couple bites the dust! What are some ways to know you are better off as friends with someone? 1. Identity thief: This doesn’t necessarily mean a significant other stealing your credit card number. It could mean losing yourself in your relationship. If you get to a point where you feel you’ve taken on so much of your significant other’s qualities and interest over the course of your relationship, it may be time for a break or break-up. Choosing to step back from your relationship to be friends instead will allow you to rekindle your own interests before your forget what they were to begin with. 2. No spark: At the beginning of a relationship, the butterflies come easily because everything is new, but if you’re a few months in and it feels more like a few years, it may be time to turn this romantic relationship into a friendship. You two may enjoy each other’s company, but without a real spark, you’re headed for friendship bracelets rather than wedding bands. 3. Fundamental differences: In order to have a long lasting romantic relationship, certain things need to line up. You should like each other’s families, have similar priorities, want to live in the same region–basic, necessary things like that. If you want to lead an expensive lifestyle and your significant other pinches pennies at every turn, or you need to live in a city and your significant other wants to live in the country–those may be an early indicators that you two will be better as friends in the future. Tell us about a time you were glad to see your friend’s relationship end. Comment below!